Starbucks Philippines launches their new store in Pasay City. Fruitas to hold a contest of artworks having the theme “I Dream of a Bright Fruit-ure”. Ochaya Tea launched a new store in Rangsit University. Burger King Thailand opened a new branch in Si Racha District. 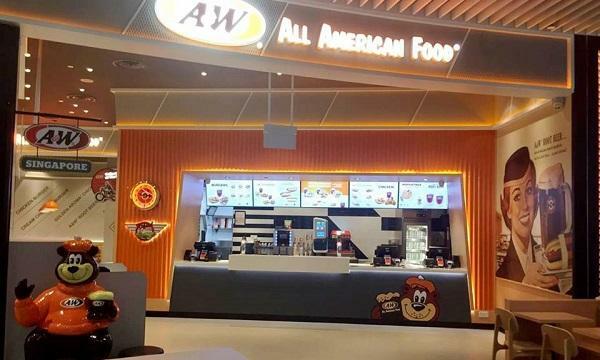 A&W Thailand opened a new store in Bangkok. Kebab Baba Rafi Indonesia launched a new store in Alfamart, Ampera Raya. Starbucks Japan revealed the new “Caramelly Pear” range. Krispy Kreme Philippines released their new White Chocolate Snow Glaze doughnut. The Pizza Company Cambodia reveals their new Korean Crispy Chicken Rice Set. 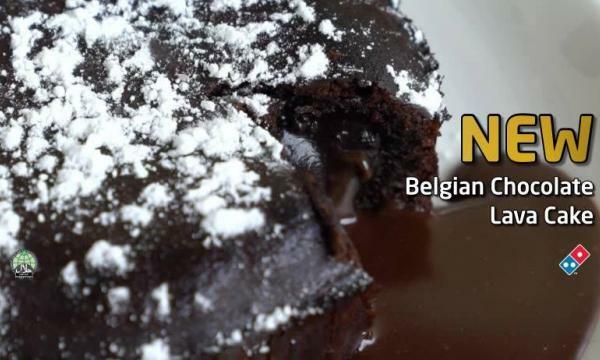 Domino’s Singapore introduced their new Chocolate Lava Cake. Burger King Thailand have announced that they have lowered their discount to 50% on some of their meals. Yellow Cab Philippines offers the “Buy 2 Take 2 Sweet and Spicy” promo. Sakae Sushi Malaysia celebrated their 21st birthday by having their Fuku set priced to RM21. Burger King Japan now sells 8 chicken nuggets for ¥200. Kyochon Thailand gave its customers who bought 8 pieces of chicken wings another 8 more.